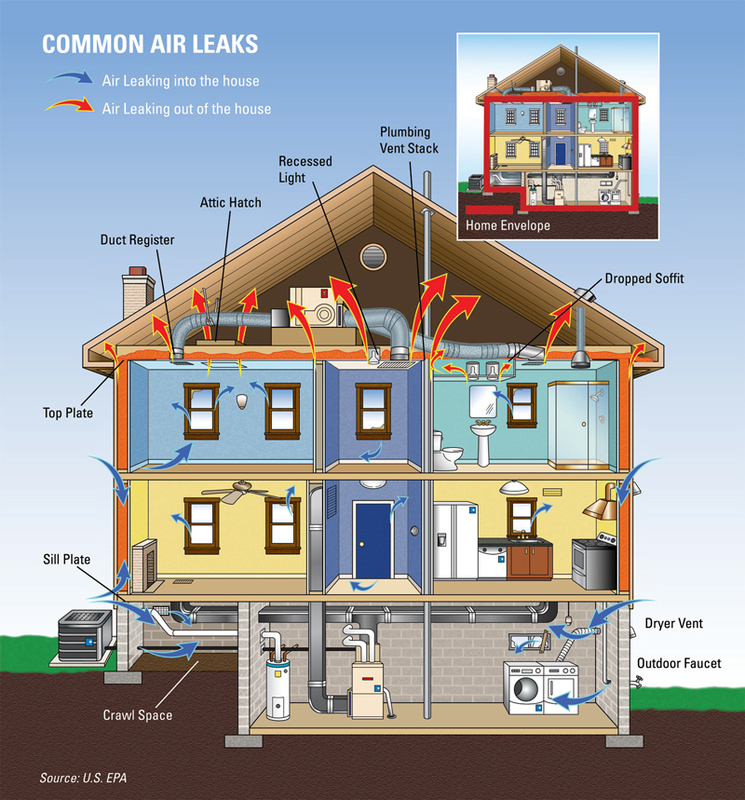 Reducing the amount of air that leaks in and out of your home is a cost-effective way to cut heating and cooling costs, improve durability, increase comfort, and creating a healthier indoor environment. Caulking, spray foam and weatherstripping are a few simple and effective air-sealing techniques that offer quick energy savings. Caulk is generally used for cracks and openings between stationary house components such as around door and window frames, spray foam is used in the attic to close air bypass areas and weatherstripping is used to seal components that move, such as doors and operable windows. With a Home Energy Audit we can identify where your home has air leaks and offer solutions.A blower door will help you see how much leakage is in your home and with the aid of an Infrared Camera these areas can be documented. If you're planning an extensive remodel of your home that will include some construction, review some of the techniques used for air sealing in new home construction and consider a home energy audit to identify all the ways your home wastes energy and money. Of course, efficient appliances don't just save you money; they're good for the environment. The less energy we all use, the lower our demand on power plants, which means less pollution. Check out what you can save by replacing your refrigerator at the Energy Star Website. Heat flows from warmer to cooler until temperatures equalize. 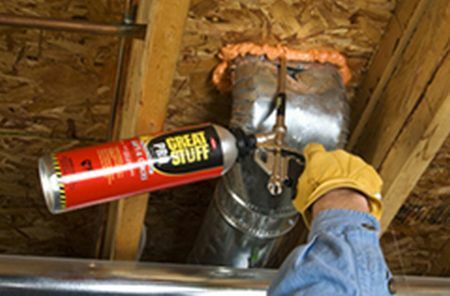 In your home, this means that in winter, heat flows directly from all heated living spaces to adjacent unheated attics, garages, basements, and even to the outdoors (see air sealing). Heat flow can also move indirectly through interior ceilings, walls, and floors -- wherever there is a difference in temperature. During the cooling season, heat flows from the outdoors to the interior of a house. 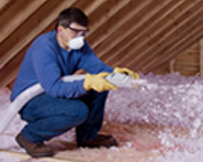 We can blow in insulation (Fiberglass or Cellulose) in many spaces. From your attic, cathedral ceilings, floors to wall insulation. In Colorado we recommend an R49+ in the attic for proper insulation amounts. For a proper assessment call us for an Home Energy Audit. 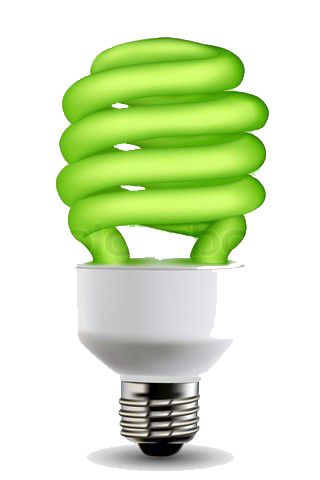 Incandescent bulbs waste up to 80% of the energy that they use. 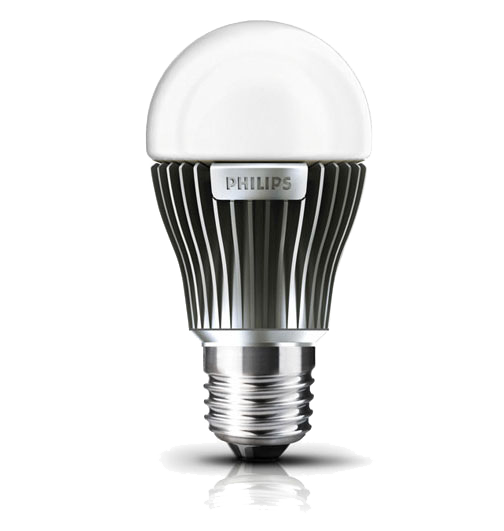 By switching to CFL or LED bulbs you can save upto 75% or more on the energy used by lighting in your home. When you have an Energy Audit completed you will be informed of the multiple options available for your needs. Check with your local energy provider to see what options there are for your improvements.